Kieren Smith, a graduate student in architectural engineering, has received the Leo and Gabriella Beranek Scholarship from the Acoustical Society of America. 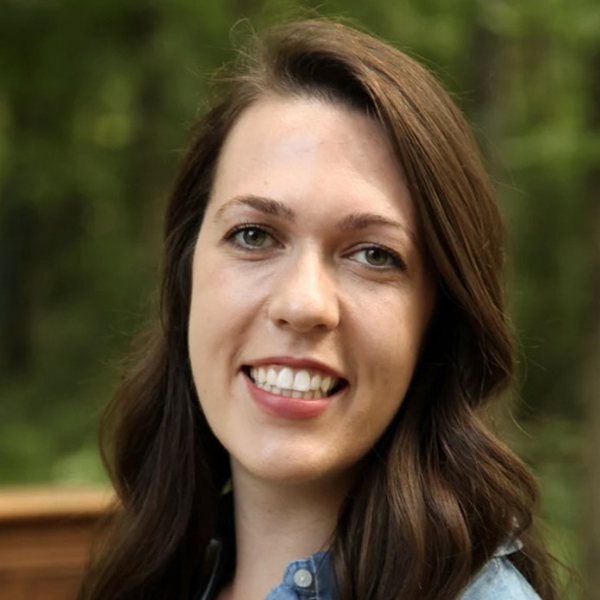 Kieren Smith, a graduate student in architectural engineering, has received the Leo and Gabriella Beranek Scholarship in Architectural Acoustics and Noise Control from the Acoustical Society of America (ASA). The Beranek Scholarship is a $30,000 award that is given to support graduate study in the fields of architectural acoustics and noise control. First awarded in 2016, it is given annually to a student who is a U.S. citizen enrolled at a university that offers a graduate degree program in those fields. Smith is the first Nebraska student to receive this award. Smith is advised by Lily Wang, professor of architectural engineering. Their current research project is evaluating how room comfort parameters, including acoustics, affect student achievement in K-12 classrooms. In addition to working on this project, Smith is also doing independent analysis of how these parameters fluctuate during the school day. Smith plans to pursue a doctorate and then transition into a career that will include research into acoustics and noise. This scholarship, Smith said, will provide opportunities that make put that goal in sight.